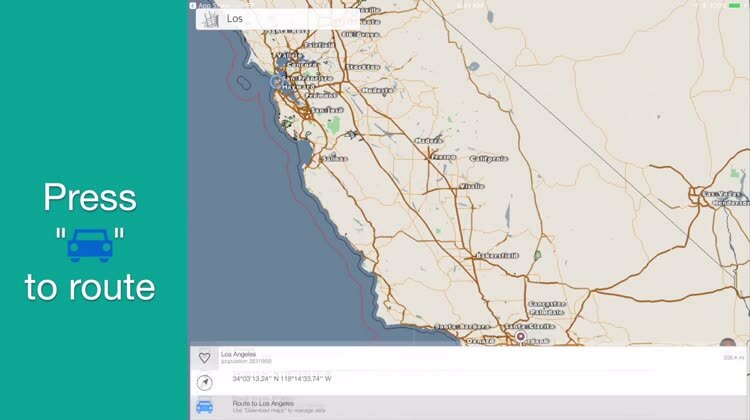 kMaps is a free offline navigation tool that helps you get around anywhere without an internet connection. 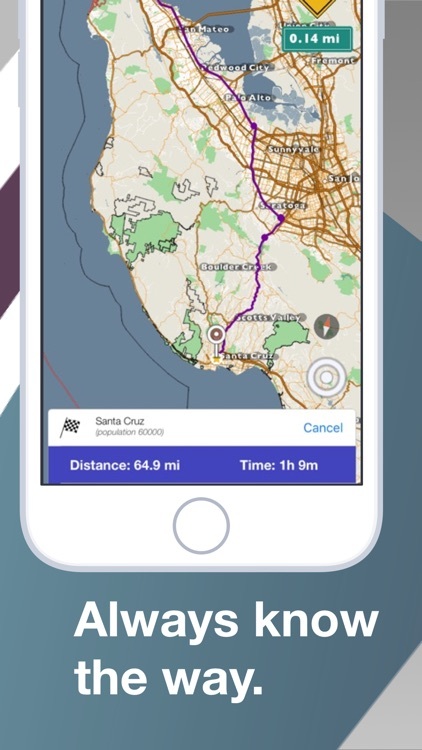 Download and navigate with offline maps on your next trip, search for restaurants, gas stations, beaches, and any other point of interest you can think of. Favorite the most memorable places for later or set up a travel itinerary to tour New York. Enjoy everything you see in 3D. Get from here to there online or offline! Feel free to drive with it on a trip as it will follow you where ever you are. Search and find any one of 370+ millions points of interest, streets and buildings online or offline. 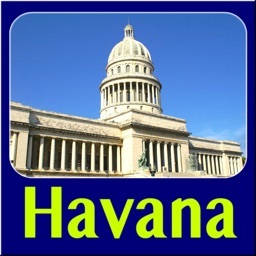 Use categories to find a group of places like gas, supermarkets, hotels, etc. 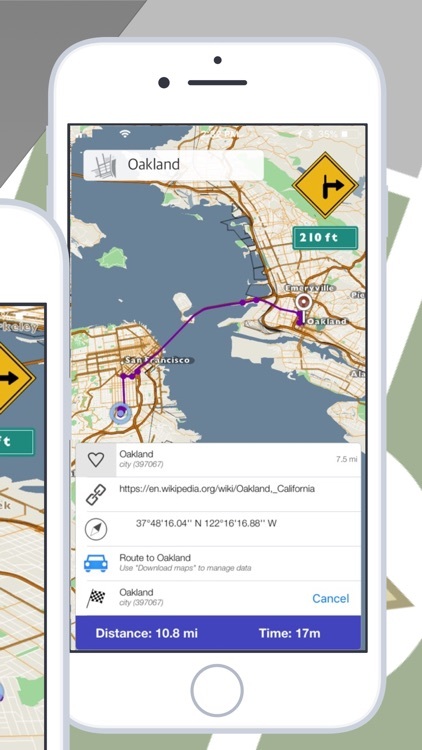 Reverse geocoding supports digital degrees and degrees, minutes, seconds and other formats. 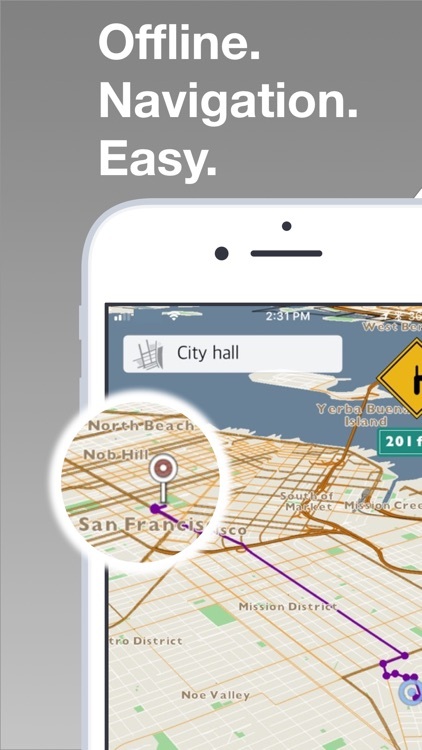 ~ After downloading maps, navigate anywhere in the world. ~ Walk, run, or drive knowing exactly where you are going. ~ Download the app for free in any app store worldwide. 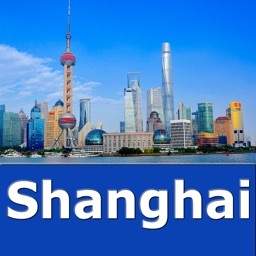 ~ Use offline maps for any country in the world including Antarctica. 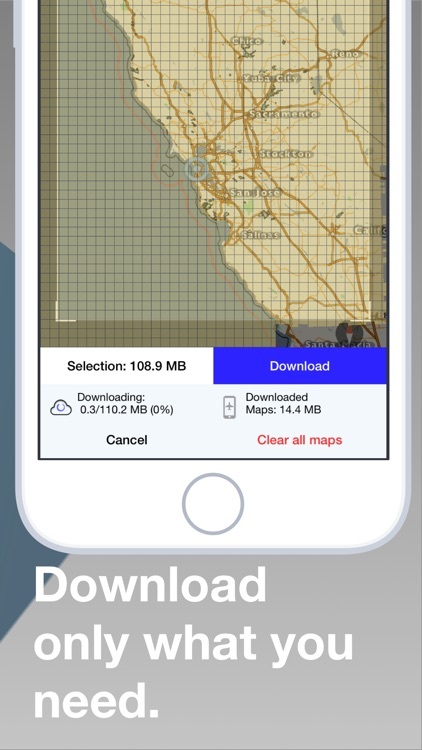 ~ Download as many maps as you’d like – Unlimited Downloads (Paid). 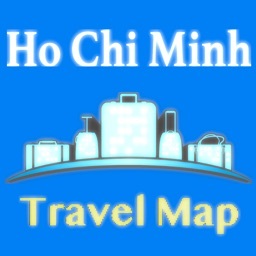 ~ Enjoy beautiful maps without internet. ~ Your GPS works without internet so you will never get lost. ~ Never get charged for roaming while abroad. 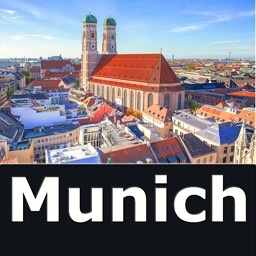 ~ Search - search online/offline for your favorite spots or places you want to visit. ~ Follow-mode - when enabled the maps orients itself to your point of view. 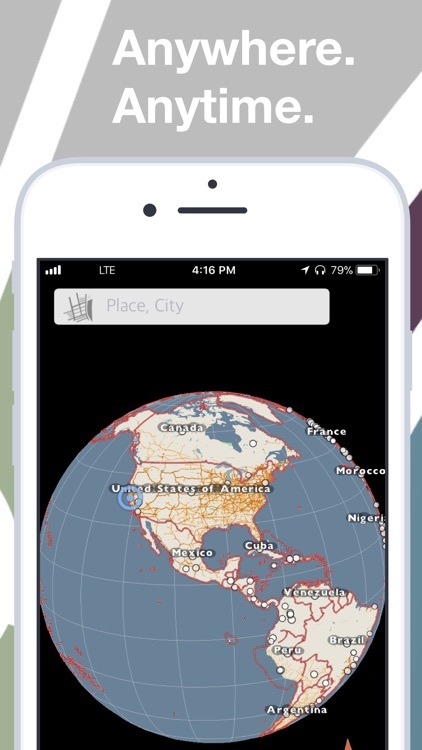 ~ Bookmarks - make an itinerary of places to go or always remember where you went. 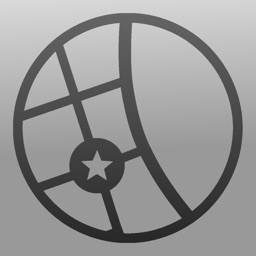 ~ Recents - the app remembers the last places you searched for, so you don’t have to. ~ Find everything you need with lightning speed. ~ Accurate, up-to-date information is provided by OSM (http://openstreetmap.org). ~ Incredibly detailed, like no other map, with over 370+ million points of interest, objects and buildings. ~ Impossibly small maps compressed to save room on your device. Enjoy kMaps, please feel free to tell us anything that comes to your mind and follow our social feeds.